As any avid visitor to this site knows, I love news and old news video. I came across some new “old” video that I hope you’ll enjoy too. Here’s a WFTV Eyewitness News promo from nearly 25 years ago — 1984. 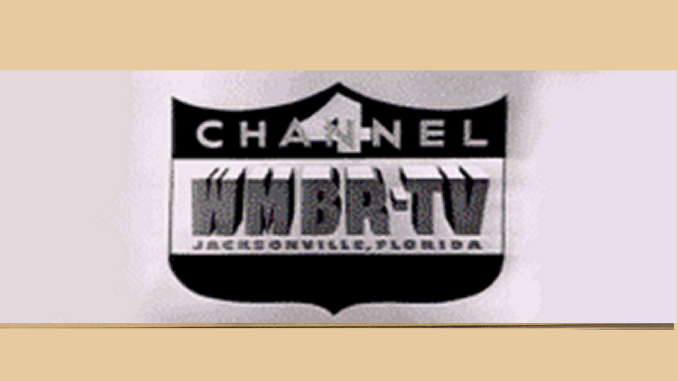 It features then-Channel 9 anchor Bob Jordan (now the station’s news director — again), anchor Martie Salt (before she left Channel 9 to go to Tampa), iconic weatherman Danny Treanor and anchor Bob Opsahl. Just after the promo is another with Salt, then a middle-of-the-night news update from anchor Ted Russell. Who’s calling people, asking them to watch WFTV?